Creativity has never just happened. It’s always been about adopting approaches to life that can free your mind to think differently, and turn the possibilities of the time into ideas to move, engage and inspire. From prehistoric cave painters to great composers or brilliant coders, those possibilities keep changing. And at Cannes Lions International Festival of Creativity it was clear that they’re changing faster than ever. The intersection of digital and creativity has the potential to go one of two ways. It can empower creativity like never before – or it can deliver an assault on creative routines that can prevent us making the most of the opportunity. Jessica Walsh’s session on the Creative Renaissance at the Palais on Monday included a heartfelt film of a smartphone being smashed to bits by a hammer, which succintly summed up the point. The challenge for creativity in the digital age isn’t just grappling with data, social and mobile; it’s finding new ways to preserve the time and space to be creative. Walsh brought her own piece of big data to the stage: a graph showing how the quality of her creative work goes up in direct proportion to the amount of fun she has doing it. She described play as a state of mind when you experience a perfect balance of challenge and opportunity; a flow state that’s uniquely suited to free, innovative thinking but which is increasingly elusive to achieve. As Picasso put it, every child is an artist – the challenge is to remain one when you grow up. Walsh described plenty of tricks to put to help foster creativity. She recommended pushing back on the demands of digital working routines: giving yourself the confidence to fail and take risks and, just as importantly, the time in which to do it. Creativity has had something of an ambivalent relationship with data, but the vibe at Cannes this year shows things have changed. Data today can be both powerful source of inspiration and a versatile medium for bringing that inspiration to life. However, it needs help from the creative mind (and from creative routines) to get that way. In his talk at Cannes Gerry Graf recommended following the example of Mad Men-era advertising great Bill Bernbach or 1950s sci-fi author Ray Bradbury. Both of this men let their subconscious do the work. Graf described the importance of absorbing as much relevant data as possible, and then switching off to enable your brain to make creative connections between ideas. “Embrace data, but make sure you spit back art, ideas and insights, not just more facts,” he said. 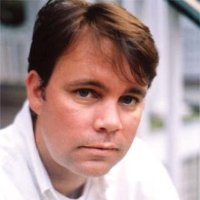 Creatives no longer have to be defined by one skillset or one role, argued Walsh. You no longer need to define yourself as a graphic designer versus an illustrator, versus an animator, versus a copywriter. Rather than sticking to a particular medium, creative people can be encouraged to roam widely in search of inspiration and ideas – and forward-thinking organizations know to value creative thinking from any source. Even, sometimes, from outside of the traditional creative department. Dentsu’s emotional application of data takes this a step further, calling for “collaboration with a wider creative community,” that includes “hard-core technologists.” An open-source approach to bringing ideas to life will be fundamental to the next era of creativity. It was a theme that ran throughout Cannes today. For Walsh, the all-important culture of play is about creating a mental space where it’s okay to fail. “To what extent can technology move people’s hearts?” asked a film at the Dentsu session. “Let the trial and error begin here.” Bringing digital, data and creativity together will be an exciting journey – and it’s one that needs free-thinking, open minds to be navigated successfully. 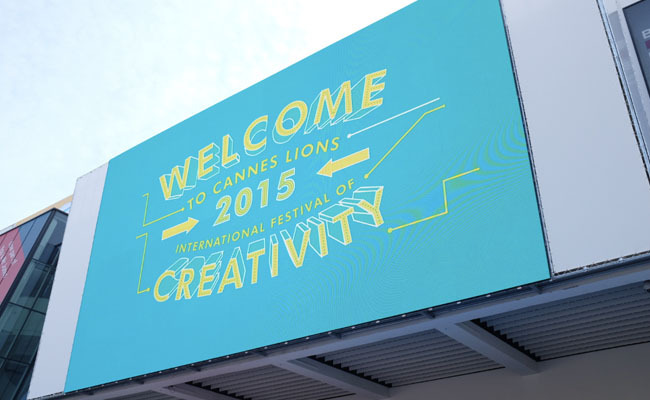 For more fast follow takeaways from Cannes Lions 2015, subscribe to our blog. You can also stay connected with our Cannes Lions content hub and by following the conversation on Twitter with #ConnectInCannes.